Read beautiful same old love song lyrics and watch official same old love video song performing by Selena Gomez under Interscope records. You can't take back what you said..
Too hard to breathe, I'm on my knees.. I know, I've heard it all.. So don't you try and change your mind..
You can't believe, Still can't believe it..
You left in peace, left me in pieces.. 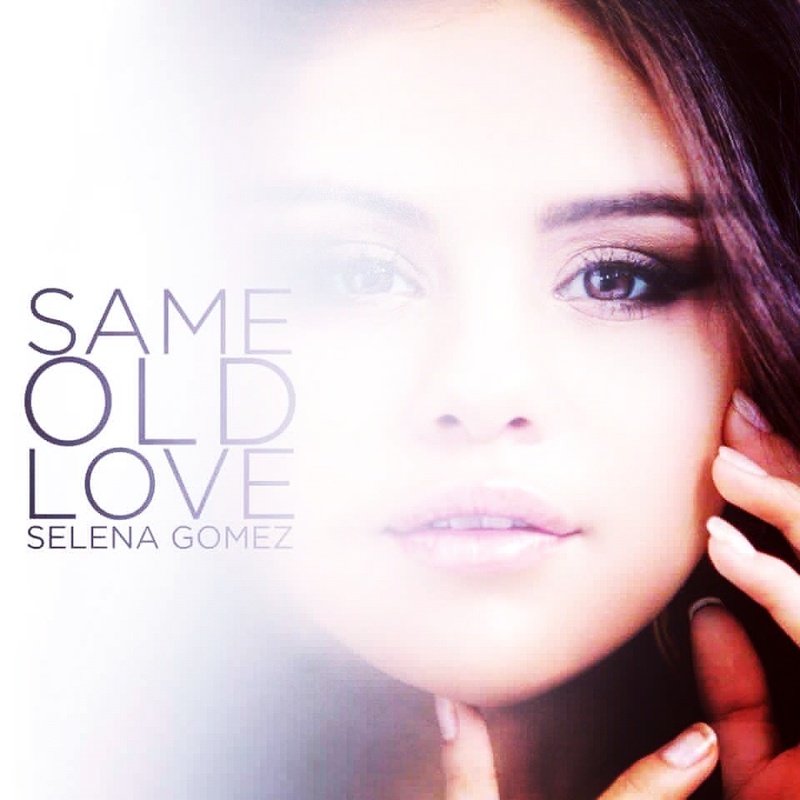 I'm so sick of that, So sick of that Love..
=> Also check another song of Selena Gomez - Good for You Lyrics!